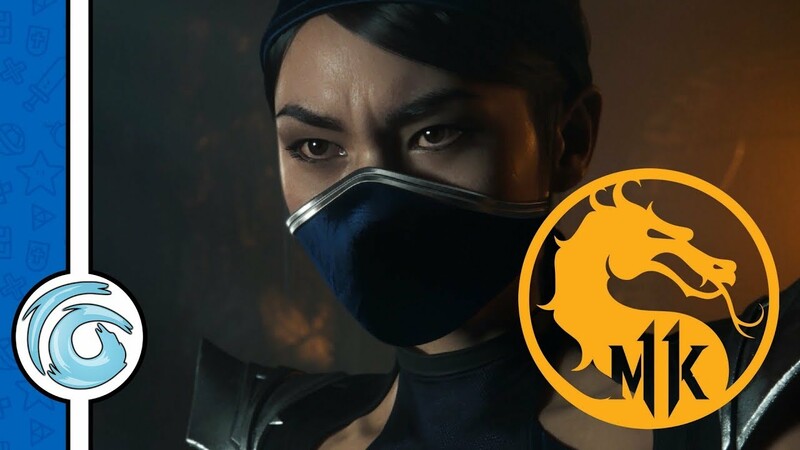 During the Mortal Kombat 11 Chicago Comic & Entertainment Expo panel, Warner Bros. Entertainment and NetherRealm Studios showcased two more returning fighters; Noob Saibot and Shang Tsung. Noob Saibot made his MK debut as an unplayable character in Mortal Kombat 2; he was later included as a playable character in the third entry in the series. Formally a member of the Lin Kuei and the original Sub-Zero, Noob Saibot’s soul has been stripped of all compassion and humanity making him, in his view, the perfect assassin. Also returning – albeit as a DLC character – is Shang Tsung. right-hand man to former Emporer of Outworld Shao Kahn, Shang Tsung was the host of the first Mortal Kombat Tournament with a penchant for absorbing his victim’s souls. Cary-Hiroyuki Tagawa. 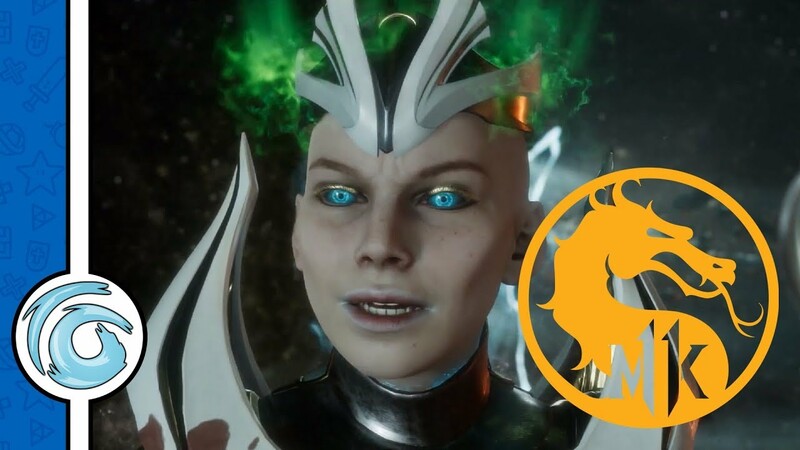 who portrayed Shang Tsung in Paul W. S. Andersons’ live-action Mortal Kombat movie back in 1995 has lent both his likeness and voice to the character for Mortal Kombat 11. 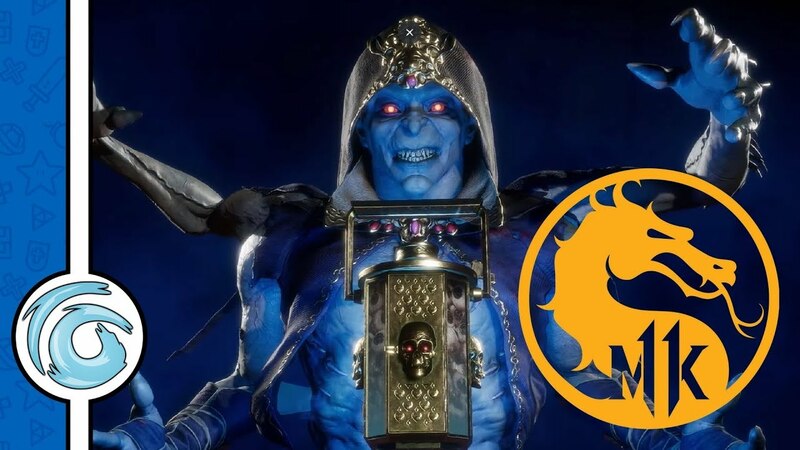 Mortal Kombat 11 is due for release on the 24th of April for the PlayStation 4, Xbox One, Nintendo Switch and PC; Noob Saibot and Shang Tsung join the increasing ranks of returning characters including Scorpion, Raiden, Sub-Zero, Sonya Blade, Skarlet, Baraka, Geras, Kano, D’Vorah, Kabal, Jade, Johnny Cage, Cassie Cage, Erron Black, Jacqui Briggs, and Kotal Kahn.